We have 8 deluxe rooms. 2 of which are in the Manor House, 1 is in the garden and 5 overlook our swimming pool area. These rooms are magnificently spacious with King/twin beds, en-suite with bath and shower and look out on to our magnificent gardens. 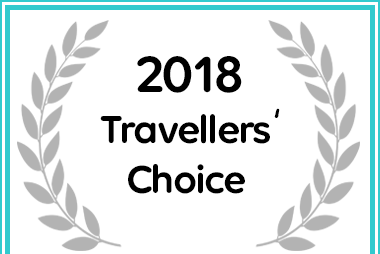 All rooms have a flat screen TV, mini bar, electronic safe, air conditioner, tea/coffee making facilities, luxury Charlotte Rhys toiletries, towelling gowns and 50 DSTV Satellite TV channels. Rates are from R2450 – R4000 including full English breakfast , complimentary WIFI and VAT.